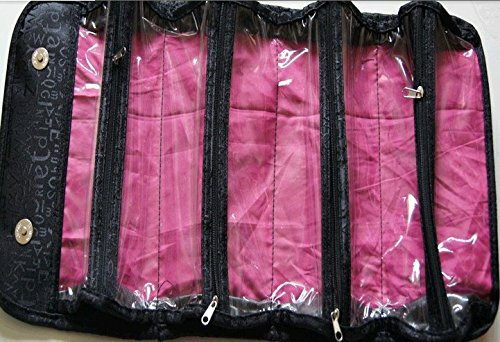 Material	Polyester. 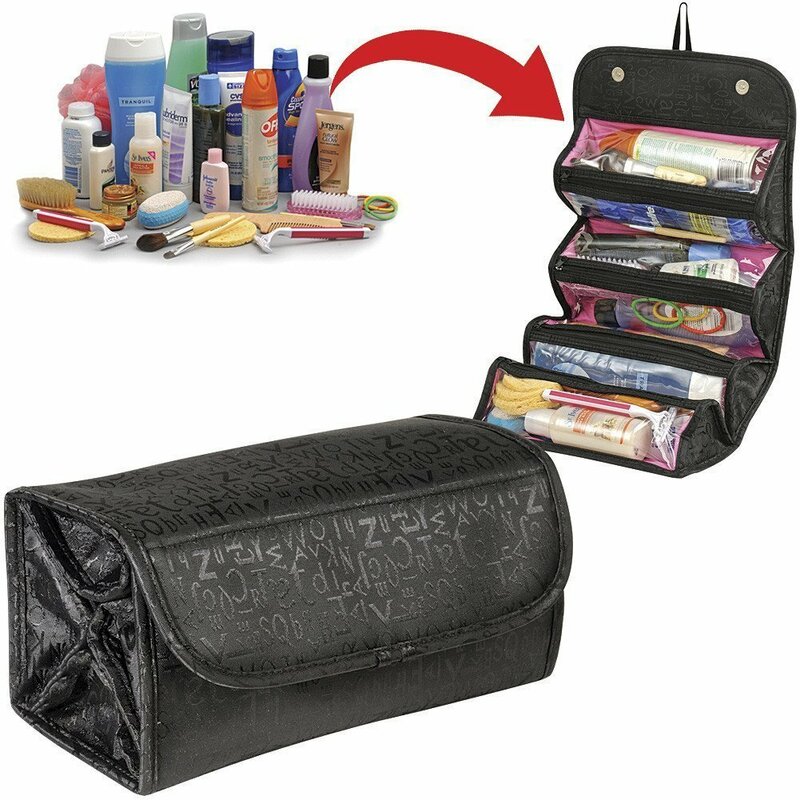 The Roll n Go feature of the cosmetic bag helps you to roll the bag on your bed, dresser or vanity and the Hangtag makes it an easy view of your make up essentials.Ideal for cosmetics, toiletries and jewelry Hangs and rolls for compact storage - snap closure 4 zippered compartments Compact..Stylish..Convenient..Practical Stylish design look outer shell in black. 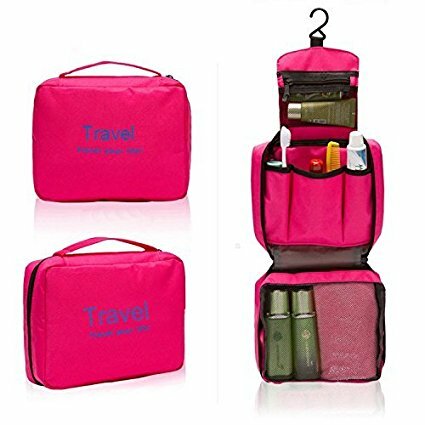 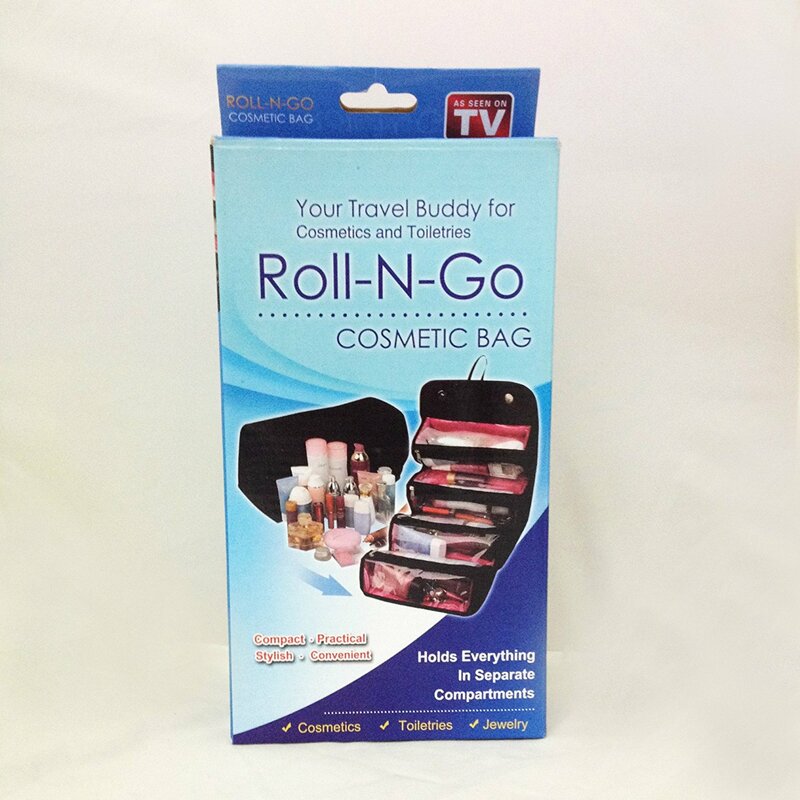 Pack all your toiletries, cosmetics jewelry, hair care products and more in this roomy Roll-N-Go toiletry bag. 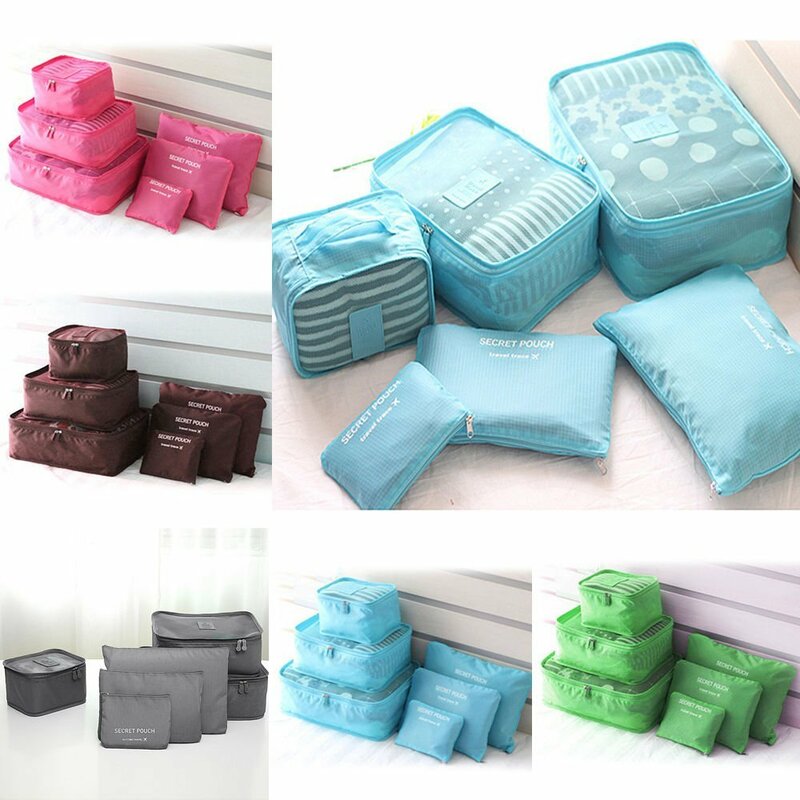 4 spacious vinyl zippered storage compartments hold everything neatly in place. 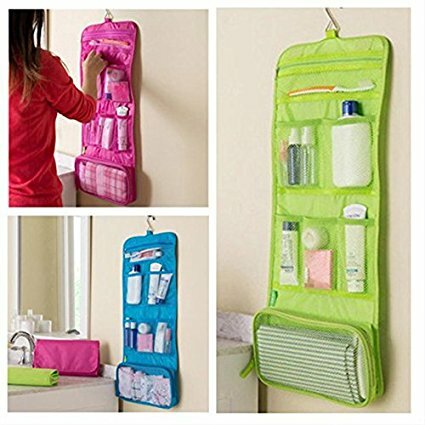 Roll and snap shut for travel or storage or hang for easy viewing and access. 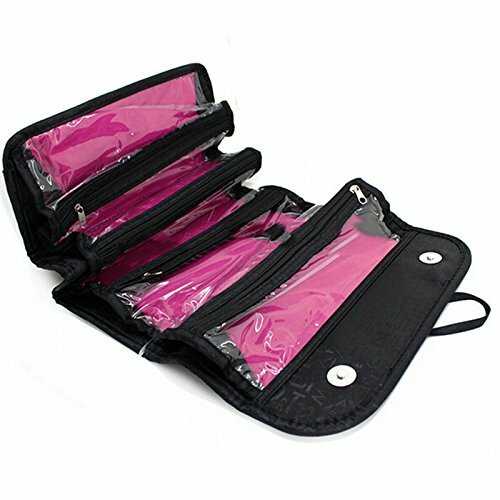 Wipe clean polyester Features: 4 zippered compartments Compact..Stylish..Convenient..Practical Ideal for cosmetics, toiletries and jewelry Hangs and rolls for compact storage - snap closure Stylish design look outer shell in black Our "Roll N' Go" roll up bag is your travel buddy for cosmetics, jewelry and toiletries! 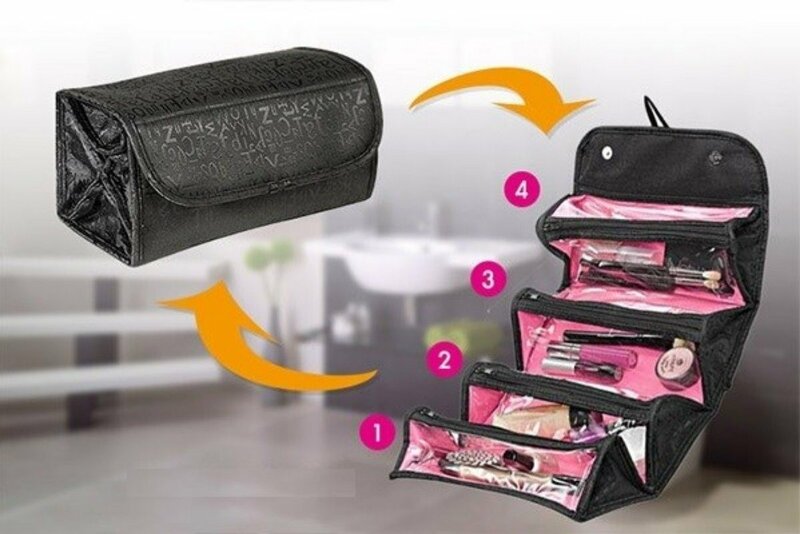 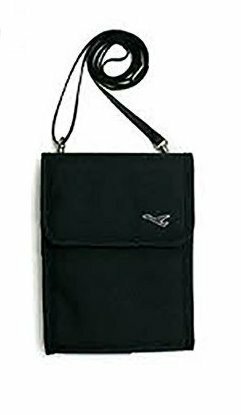 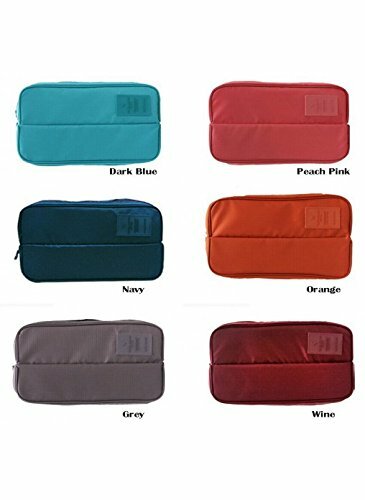 Compact..Stylish..Convenient..Practical, each features 4 spacious zippered compartments, hanging loop and the Roll' N Go" snap closure compact design. 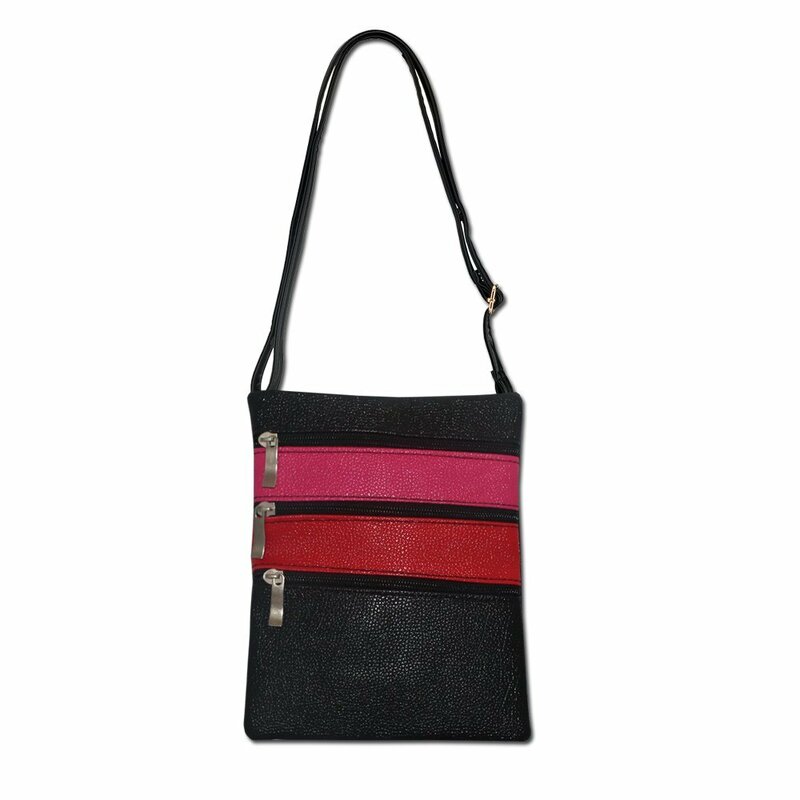 Alphabet designer look outer shell in black featuring letters of the alphabet in large and small casings with pink interior and 4 see through compartments. 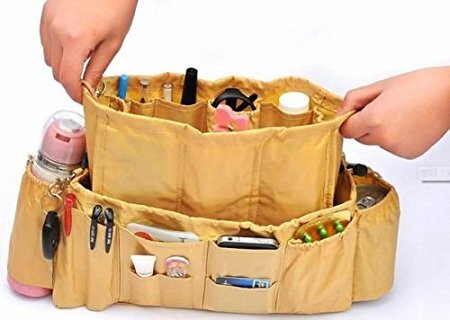 Measures 9.5" x 4" x 5" and 20 inches opened. 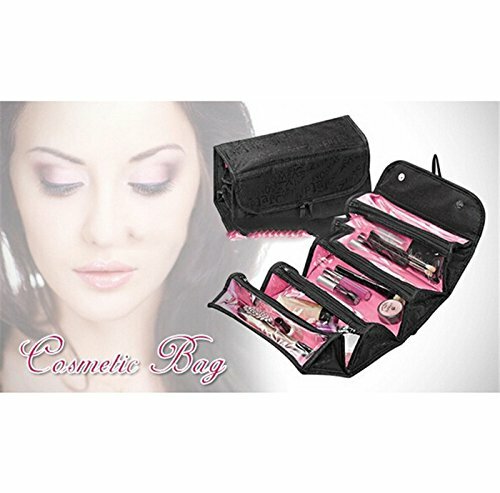 EXCHANGE & RETURN IS COVER THROUGH SELLER WITHIN 7 DAYS.